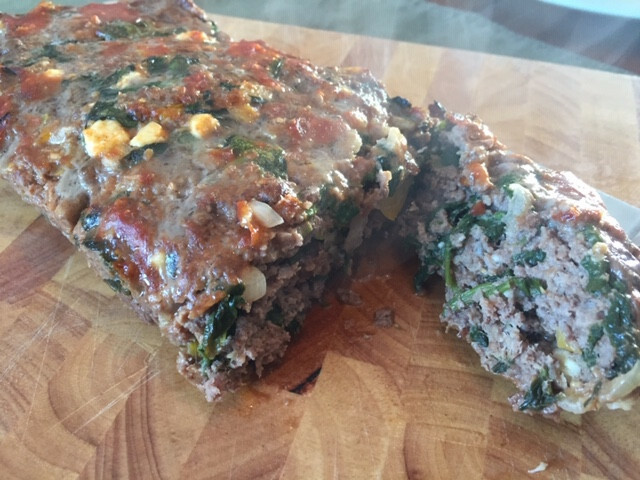 A meatloaf recipe with a Greek twist. I doubled the ingredients and made 2 meatloaves so I'd have leftovers! 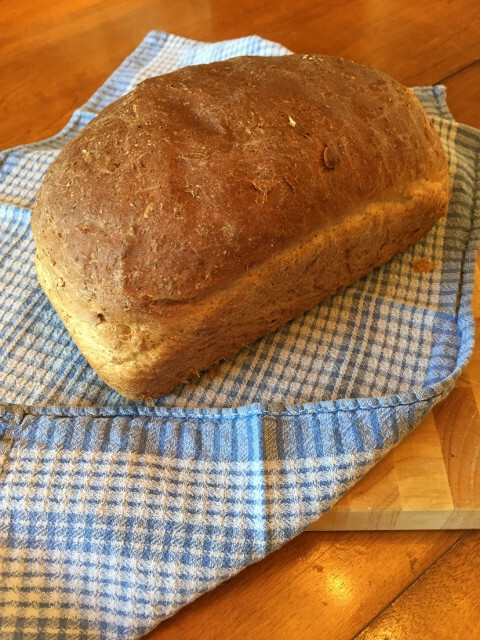 I also used ground flax instead of bread crumbs (just because I had it on hand!) and it turned out great. 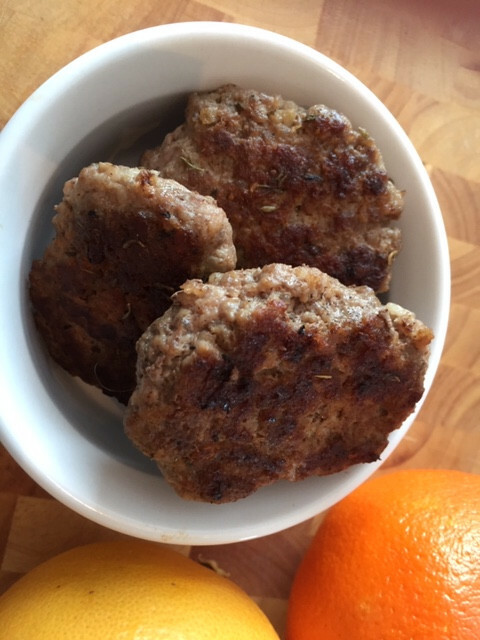 Pork and beef patties for breakfast or anytime! Adjust with any herbs and spices you like for a different variation. A quick and easy way to use a blade roast, and come home to supper already cooked! Shredded beef with spices, you decide what to top it with. There’s nothing better than coming home to see (and smell) that supper is ready! Beef ribs in homemade BBQ sauce, slow-cooked on low. Original recipe is from allrecipes.com – slow cooked barbequed beef ribs by Sharron. Use short ribs or back ribs, cut up for this recipe. Try it with your own BBQ sauce recipe if you prefer! A quick and easy recipe to make homemade pudding using honey instead of sugar. It's great warm or chilled. This recipe is from a cookbook For the Breasts of Friends (Breast Friends Publishing, 2005), a cookbook that donated net profits from each book to fund breast cancer research. We just altered it to use honey instead of sugar. 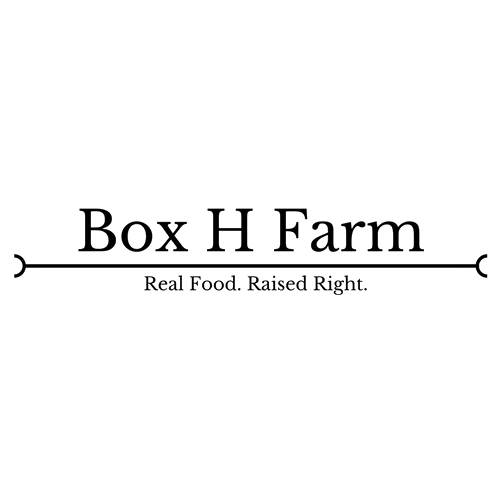 Box H grass finished beef cutlets are a tenderized steak from the “round”, the rear leg/rump area of the cow. This area is well exercised, and is also quite lean. Slow cooking roasts and steaks from the round is a great way to tenderize this meat, but we don’t always have time for that! These thin, tenderized steaks make for a very quick and tasty meal. 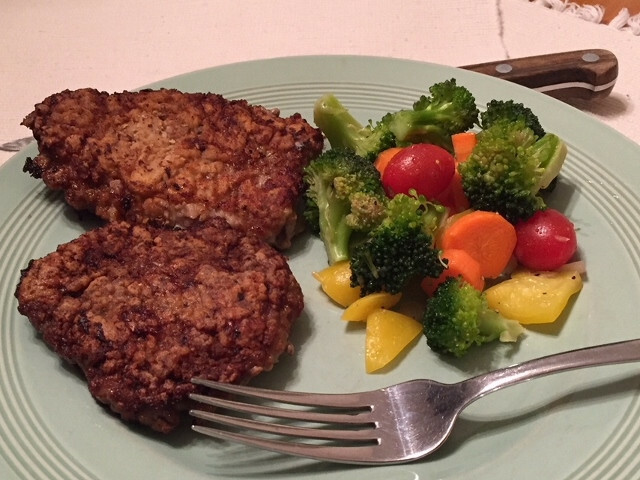 My recipe comes from The Pioneer Woman’s Fried Round Steak. Check out her website to see photos and further directions. If you’d prefer not to fry your steaks, there are plenty of oven-baked tenderized round steak recipes out there too! When you’re lucky enough to have a flank steak on hand, pop it in a marinade and use it to make delicious fajitas! This recipe cooks the flank steak in a skillet, but you can grill it if you prefer. You can also slice and then cook the strips of steak but they will cook very quickly so be sure not to overcook! Have your roast and veggies simmering together on your stovetop until you're ready to eat. This is a simple recipe, and great for company. The leftovers are delicious the next day (if you have any)! Feel free to add or remove any of the extra vegetables that cook along with the roast. Parsnips, sweet potatoes, and other root vegetables make a great addition to the pot roast. This recipe brings out the delicious, beefy flavour of the shanks. Can be eaten the day it is braised, or tasted great reheated the second day. Serve on mashed potatoes to soak up the sauce. This is adapted from a recipe at twoluckyspoons.com. Beef short ribs, baked in a rich sauce, packed with veggies. Allow plenty of time for this recipe to cook in the oven, so that the beef is tender and falling off the ribs.